THE COMPANY behind a proposed €200 million retail centre in Waterford has launched a campaign to attempt to win public support for the project. According to property developers Edward Holdings, the proposal at Airport Road would bring 3,000 jobs to Waterford and rejuvenate the city section. Known as First City Quarter, the development includes retail space, offices, leisure and sports facilities and a cinema. Retail giant Marks & Spencer is set to be one of the anchor tenants with a 50,000 square foot flagship store. 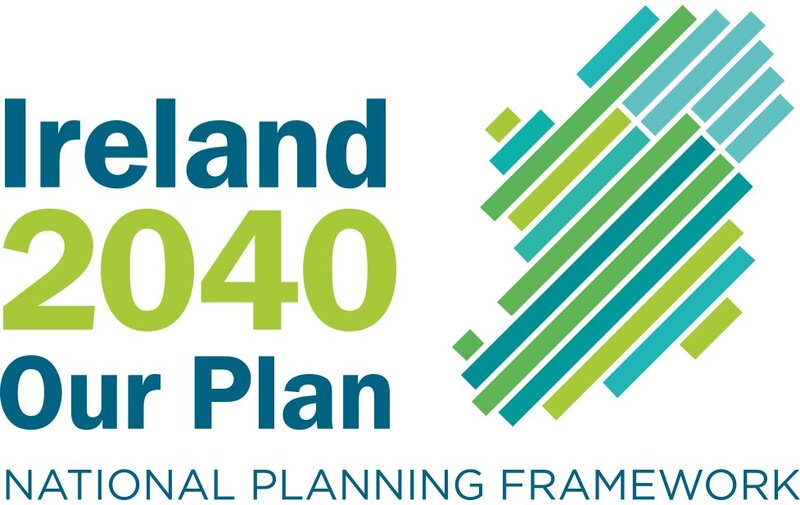 For the development to proceed, Waterford City Council needs to rezone the site as a ‘mixed use opportunity site’ in the statutory Waterford City Development Plan. Currently, two- thirds of the 32-acre site complies with this zoning strategy but the rest does not. The development plan is due to be agreed in the coming weeks. Independent research was published at yesterday’s campaign launch in Waterford which indicated that 82 % of local residents are in favour of the proposed project. The survey by Behaviour & Attitudes Marketing Research also highlighted the value of business being lost to the city, estimating that Waterford shoppers spend €19.2 million per annum in retail centres in Cork, Kilkenny, Dublin, Clonmel and New Ross. The research also found that 72% of people say they want a greater choice of shops in Waterford, with 75% stating that they want more fashion shops. Two-thirds of people are in favour of retail developments both in the city centre and on the ring roads. According to Mr Barrett, if the city council does not agree to rezone part of the site, Edward Holdings will not be able to proceed with this development, “and Waterford will lose out on a huge opportunity for the region”. 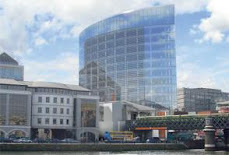 A website where the public can learn about the proposed development and vote for First City Quarter can be found at www.firstcity.ie.